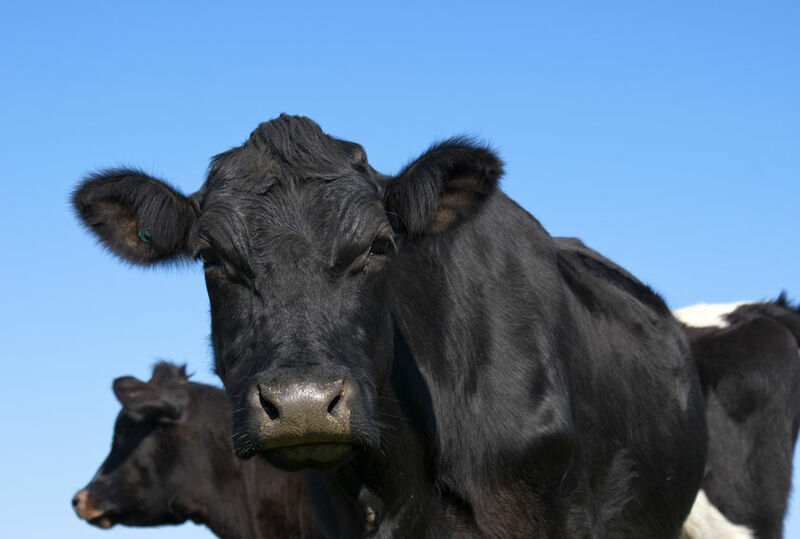 Prime cattle prices in the UK have seen a modest lift over the past week, although they are still markedly lower than this time last year, according to the latest analysis. However, over the past 10 days prime cattle prices have shown some recovery and while one week does not create a trend, history would suggest that cattle prices do climb at this time of year, according to Quality Meat Scotland (QMS). Stuart Ashworth, QMS Director of Economics Services said: “The first indication of some strengthening in farmgate price has occurred some three weeks ahead of Easter. “This may indicate some confidence in consumer demand for the Easter weekend, although other factors may, however, be starting to have an impact,” he said. Looking at the market earlier in the year, UK abattoirs handled 3% more prime cattle in February compared with a year earlier. Furthermore, these cattle produced carcases that were typically 4kg, nearly 1%, heavier - significantly increasing the volume of beef on the market. Both numbers and carcase weights increased in January but the increases in February have been much higher. “Growth in slaughter numbers has, however, been almost entirely due to increased prime heifer slaughterings,” added Mr Ashworth. Meanwhile Kantar Worldpanel monitoring of retail sales of prime beef indicates that through February the retail market remained difficult. While mince continued to sell well, the higher value retail cuts, for example roasting joints and steaks, lost ground and burger sales also stagnated. With domestic supplies running ahead of year-earlier levels during February and the home retail customer being cautious, farmgate prices came under pressure.